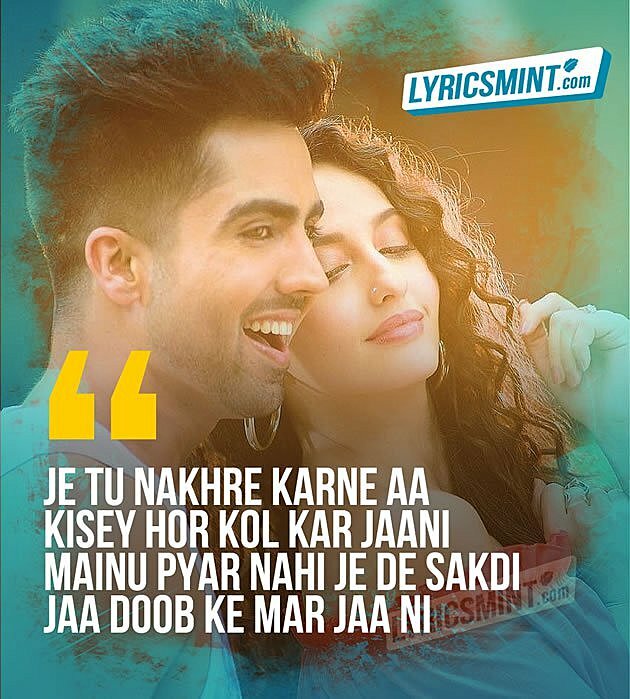 Top 10 Punjabi Songs of 2017 (Best of 2017): The new year 2018 is coming and we hope it will also be a great year for the Punjabi music industry. 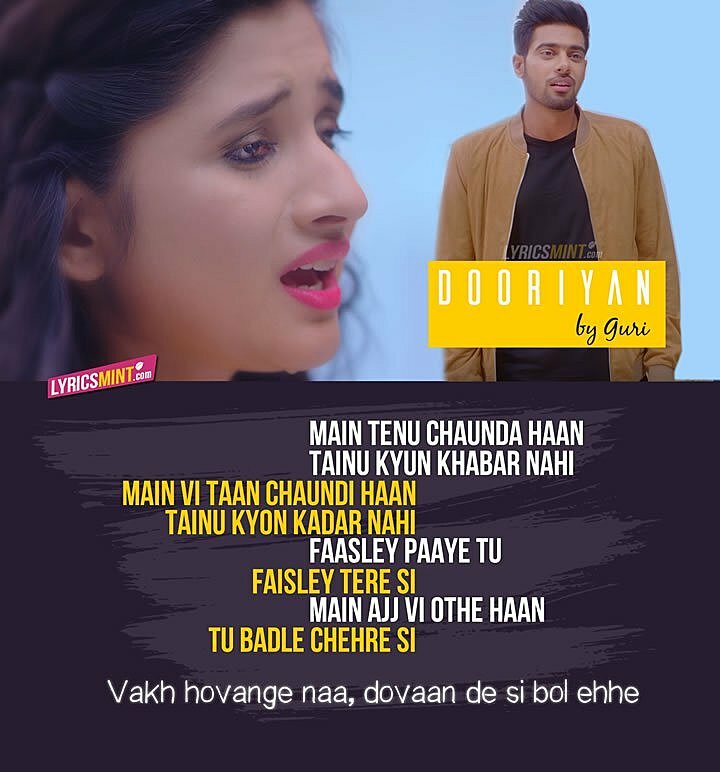 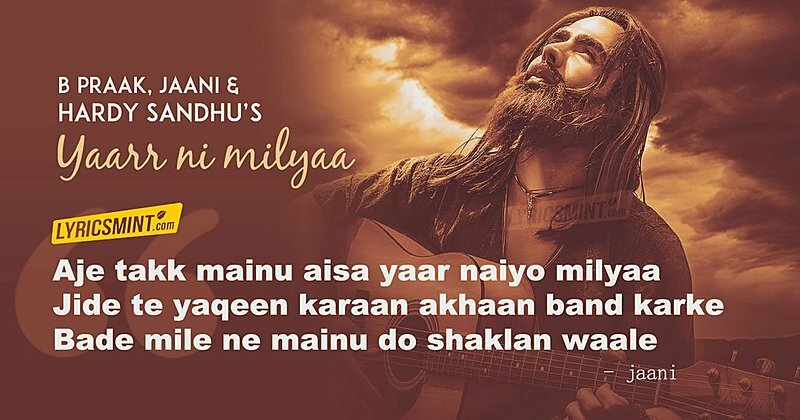 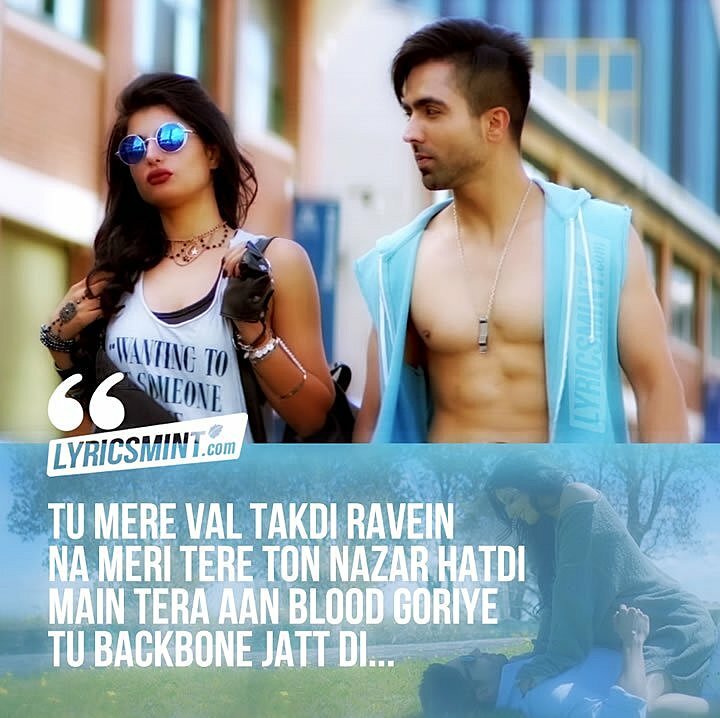 In 2017 the Punjabi music industry gave us many amazing songs of all genres be it Party Songs, Love Songs, Heartbreak Songs, Sad Songs and the songs with Swag and style. 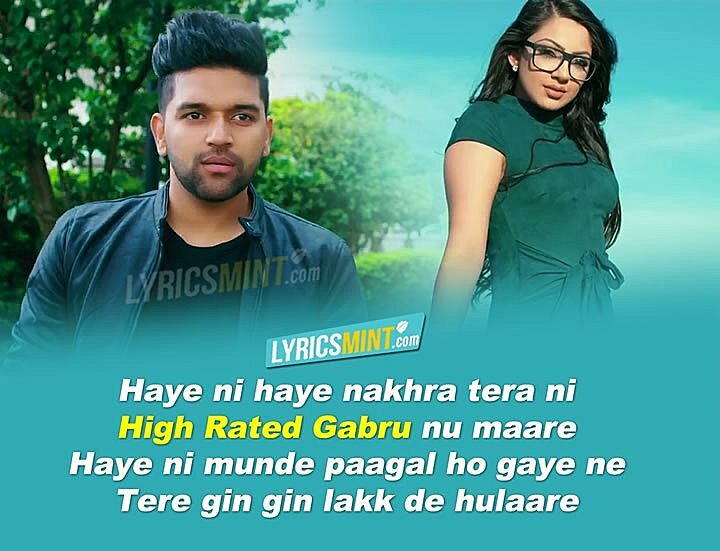 We’ve been providing you, Top 10 Punjabi Songs Right Now, but this post will feature the Best Punjabi Songs of 2017 that ruled the charts in the year 2017. 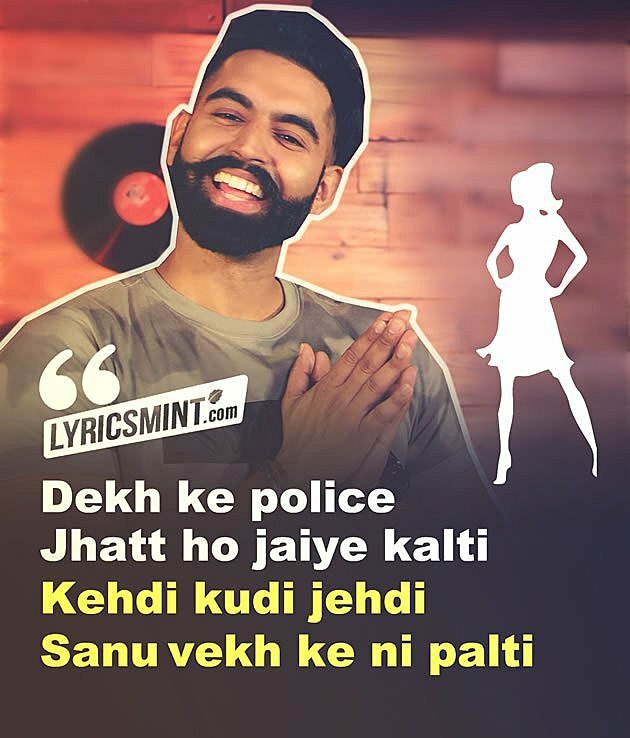 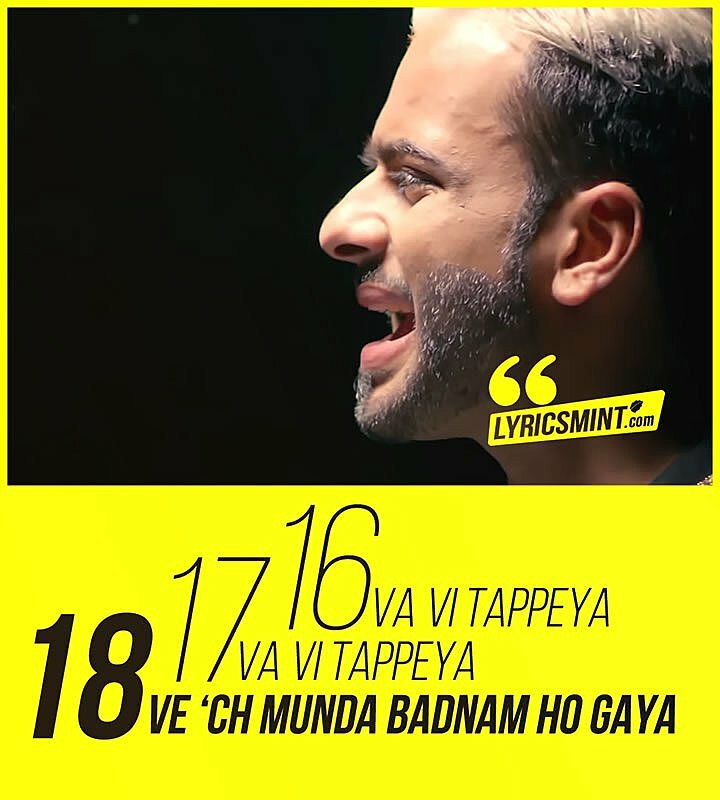 So here goes the list of Top 10 Punjabi Songs of 2017, exclusively by LyricsMINT.